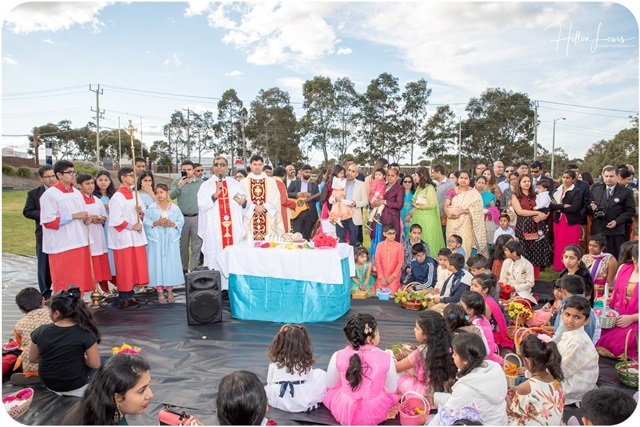 Melbourne, 15 Sep 2018: It was a perfect day of sunshine as Melbourne Konkans in traditional attires congregated in Santa Maria College in Northcote, an inner suburb of Melbourne to celebrate the birthday of Mother Mary. Yes! A ‘perfect day of sunshine’ as Melbourne is known to have four seasons in a day all through the year. 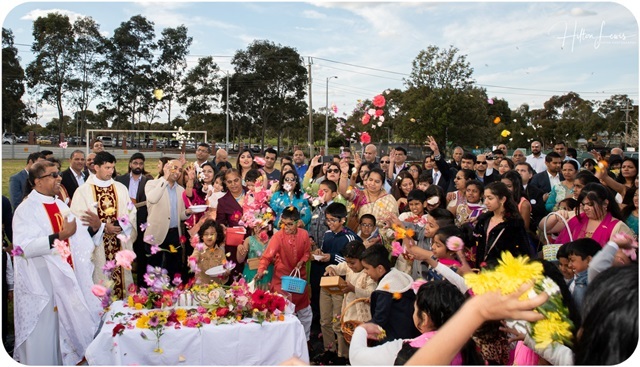 Added to this enhancement of ‘perfect day’ was the fact that this year the celebrations took place on September 8, Mother Mary’s birthday. 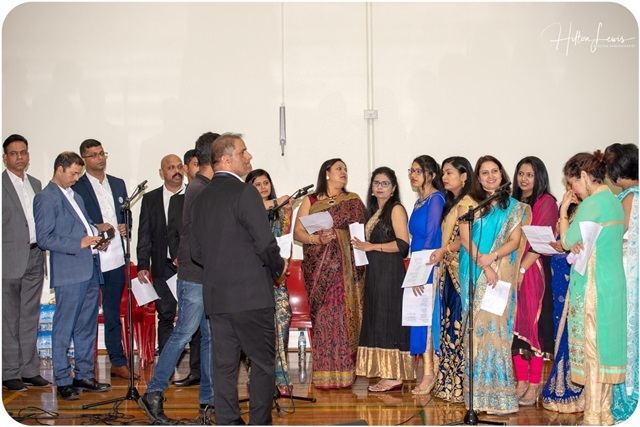 Under the banner of Melbourne Konkan Community (MKC), the day was celebrated with grandeur, pomp and gaiety. 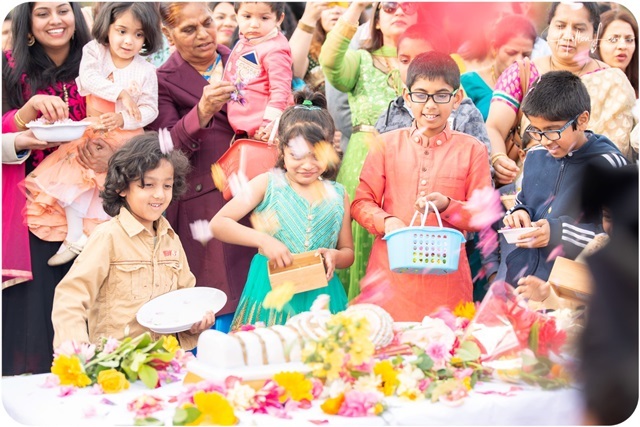 The celebrations commenced at 4.00 p.m. with blue skies as the perfect setting, the tiny tots carrying the ‘flower kits’ to Infant Mary’s statue placed in an elevated premises outside the hall which was a sight to behold. 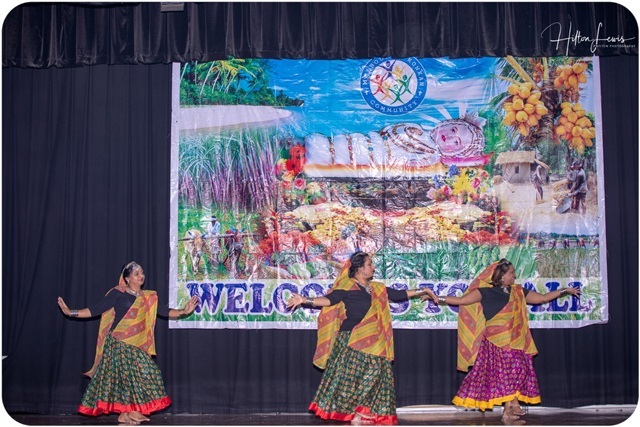 The enthusiasm of the congregation especially children knew no bounds as the corn was blessed and the evergreen hymn ‘Sakkad Sangatha Melyan’ filled the air. 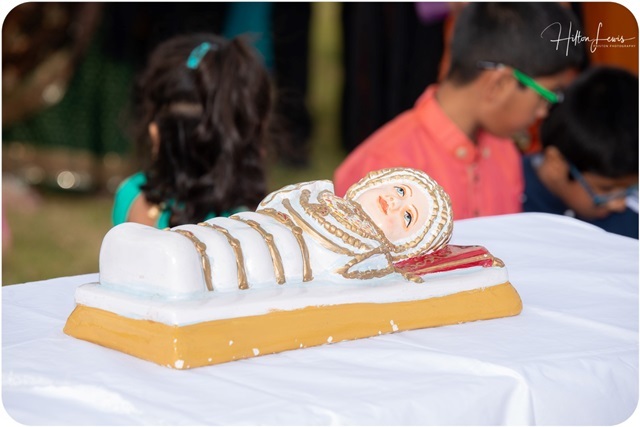 As the hymn ‘Moryeik Hogalsiya’ followed, children venerated Infant Mary’s statue showering it with flowers. 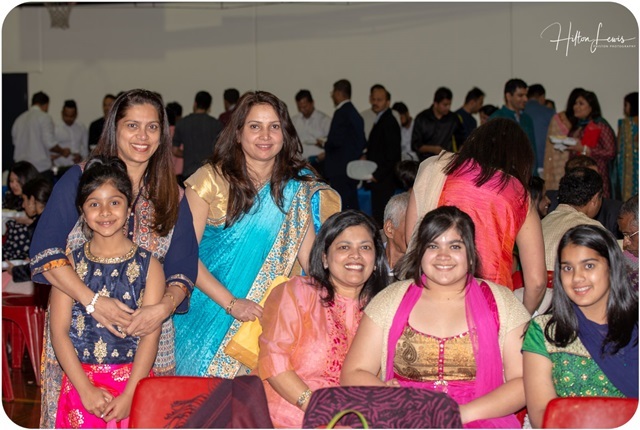 Melbourne, geographically located on the farthest east of the Planet, being ahead with the rest of the world except New Zealand, the timing almost coinciding with the celebration of our near and dear ones back home, it brought us back nostalgic memories with the very thought that the feast was celebrated in our native place at the same time as we celebrated it here. 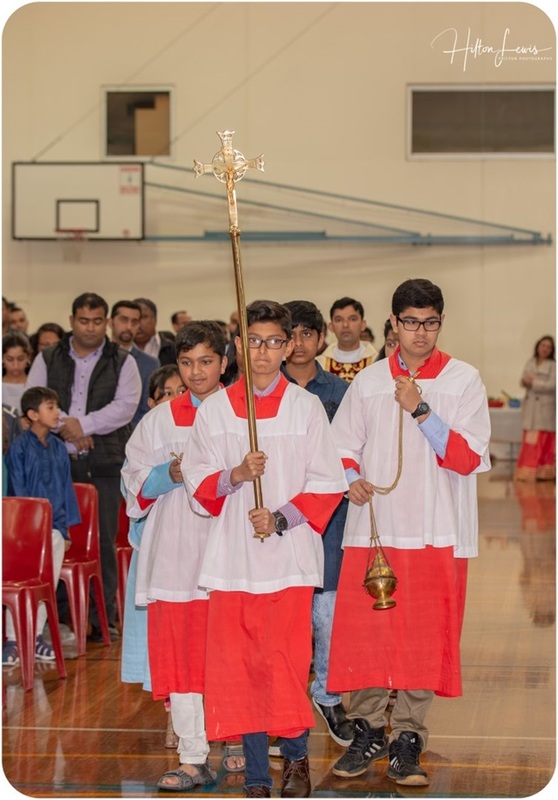 A procession into the Church followed thereafter for a Eucharistic celebration in Konkani. 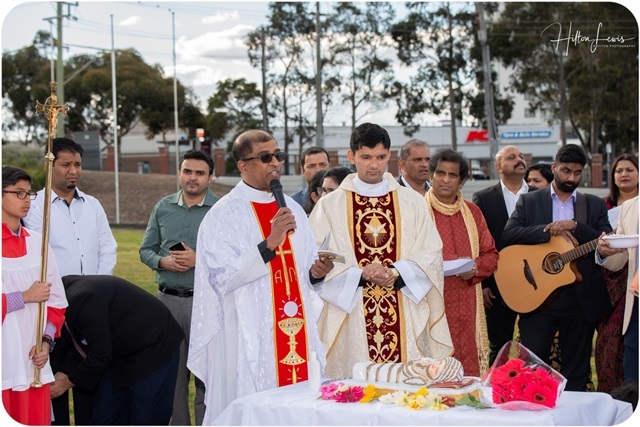 The chief celebrant of the mass was Fr Anil Mascarenhas, Asst Priest of St Andrew’s Parish, Werribee with Fr Prakash Cutinha, Parish Priest of Bell Park Parish in Geelong as the co-celebrant. 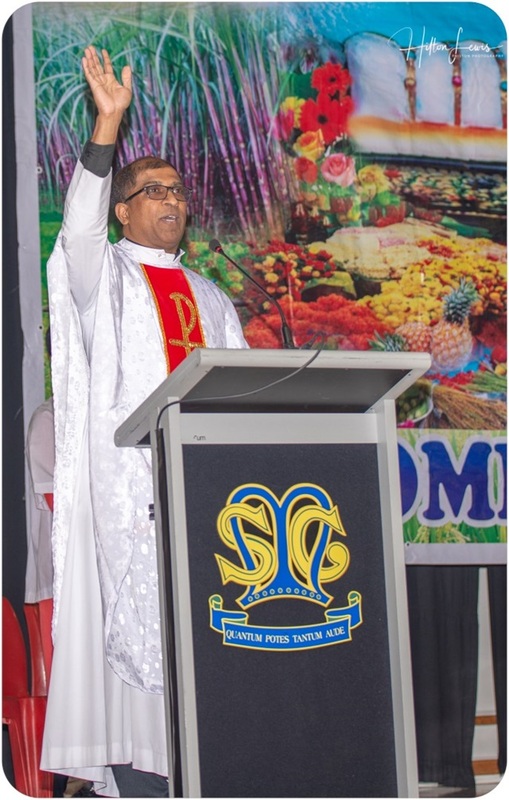 The enriching homily was delivered by the latter who emphasized the theme ‘Hail Mary’ - vessel of God’s grace and the spiritual Mother of the Catholic Church. 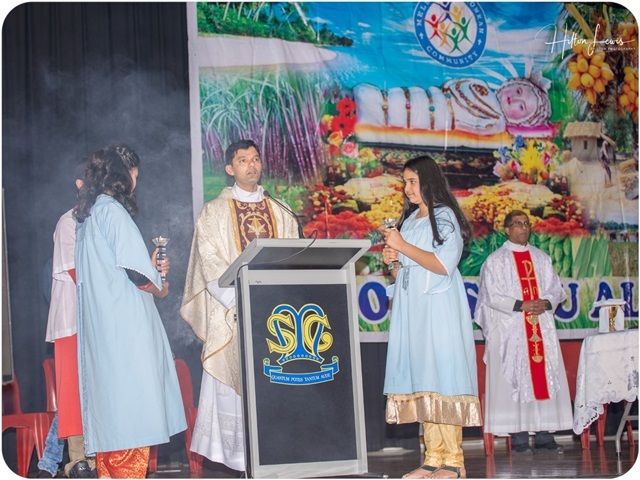 The melodious choir led by Valerian Menezes made the Eucharistic celebration spiritually edifying. 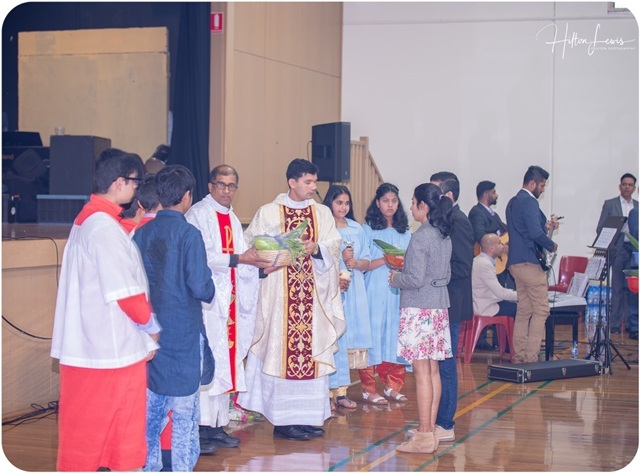 The Offertory Procession was made meaningful with the offering of home grown vegetables by the community members. 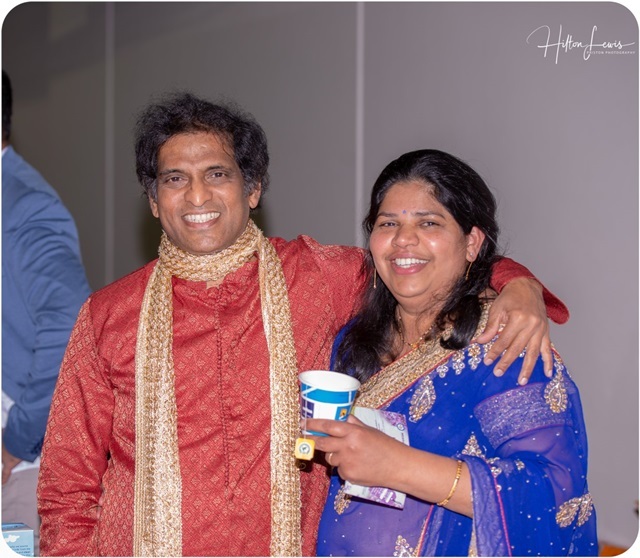 The spiritual celebration was followed by a social one in the same hall after a short tea/coffee break. 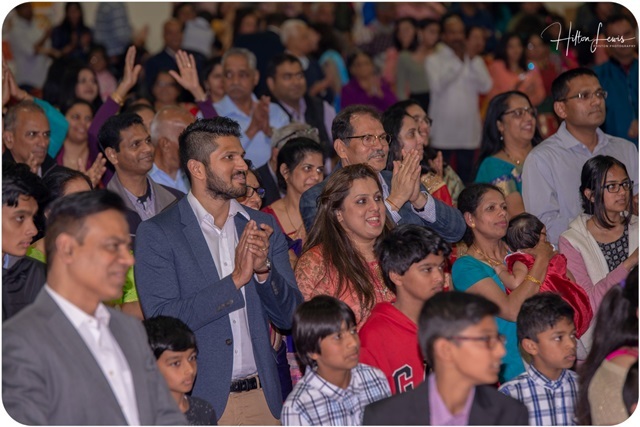 It was an opportunity for new members who had turned out in large numbers to ‘meet and greet’ and interact with the older ones. 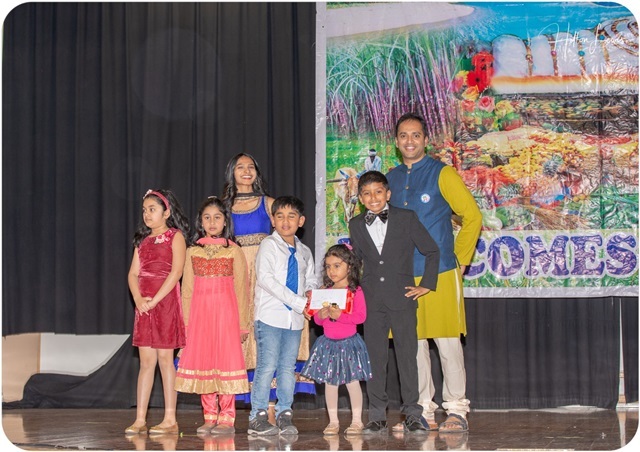 The emcee couple Roshan and Rowina Alphonso enthralled the audience and kept them on their toes while ensuring the programme flowed smoothly. 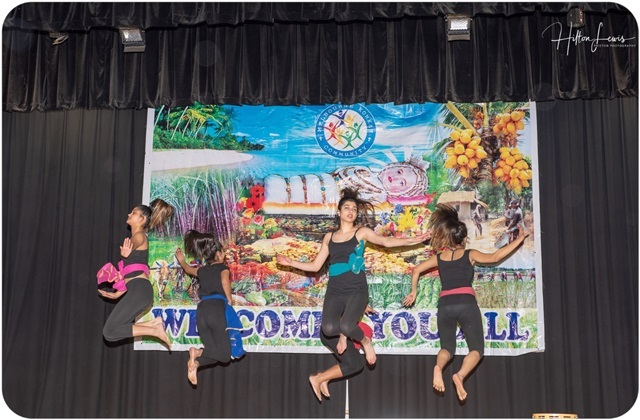 The MKC entertainment groups ‘Eastern Stars’ and ‘Godgodo’ regaled the audience with some breathtaking performances. 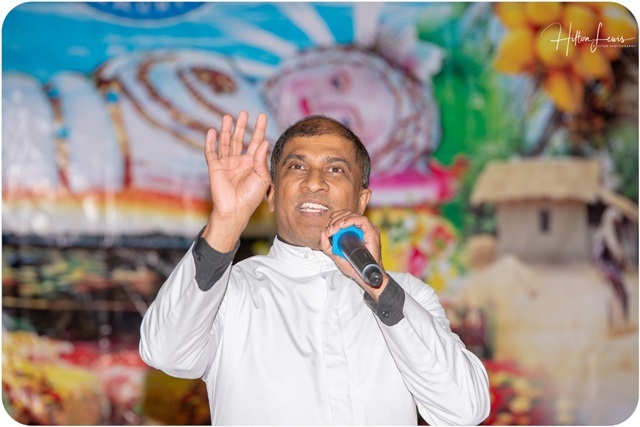 The President Stevin Carvalho and the Vice-President Jane D’Souza in their respective speeches thanked the audience for turning out in huge numbers to celebrate the feast as one family, bonding together and wished everyone present a Happy Feast of Nativity. 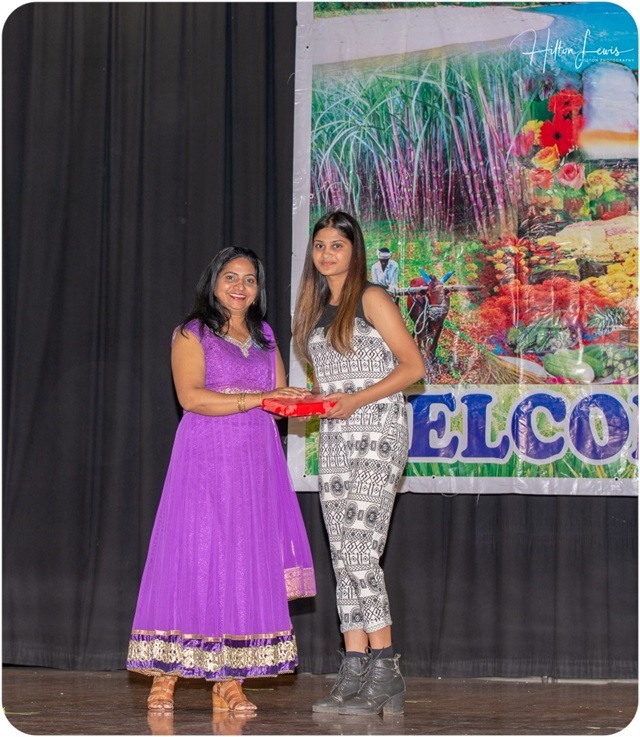 Both thanked the sponsors for their backing, the Volunteers and MKC Committee Members for their hard work in organising the Event and making it a huge success. The key symbol of the day is, without doubt, the ‘novem jevan’ – a complete vegetarian meal also symbolic of the new harvest. 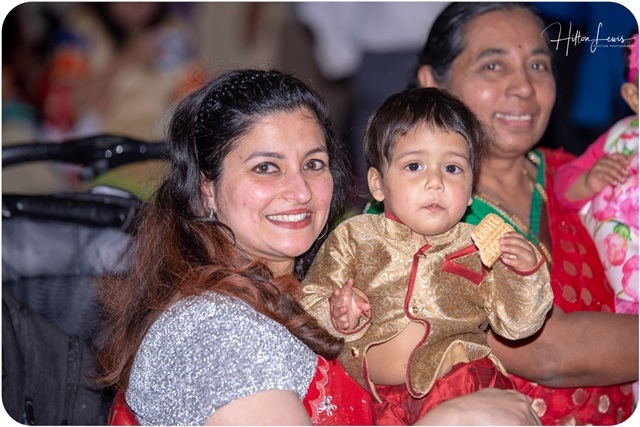 The audience was treated to a sumptuous traditional dinner that included ‘vorn’ and other desserts apt for the occasion. 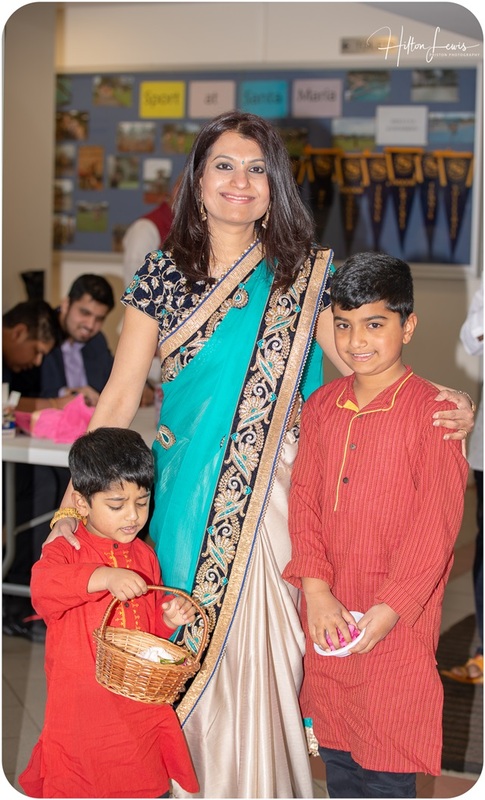 Once our tummies were full, it was time to relax with a game of ‘Housie Housie’ that had attractive prizes with a huge television set to be taken home by the winner of the full house. 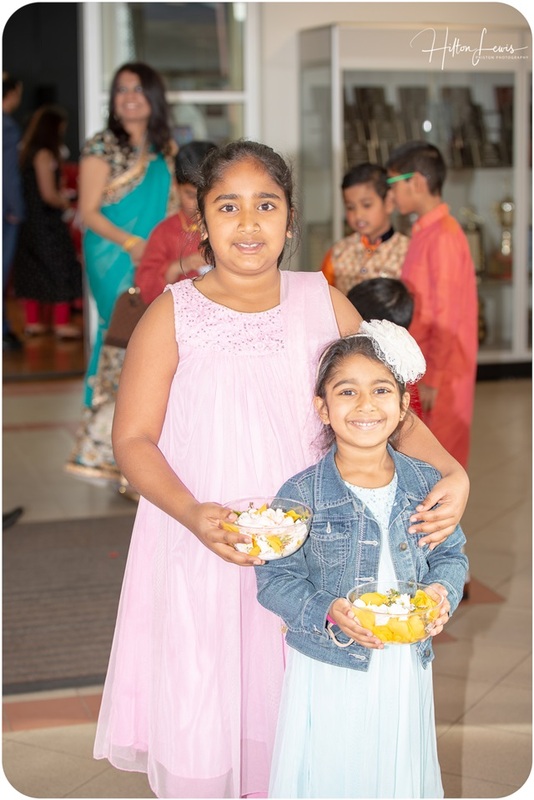 The highlight of this year’s Monthi Fest was Mangalurean snacks which were directly imported from Mangaluru were on sale in the premises itself. 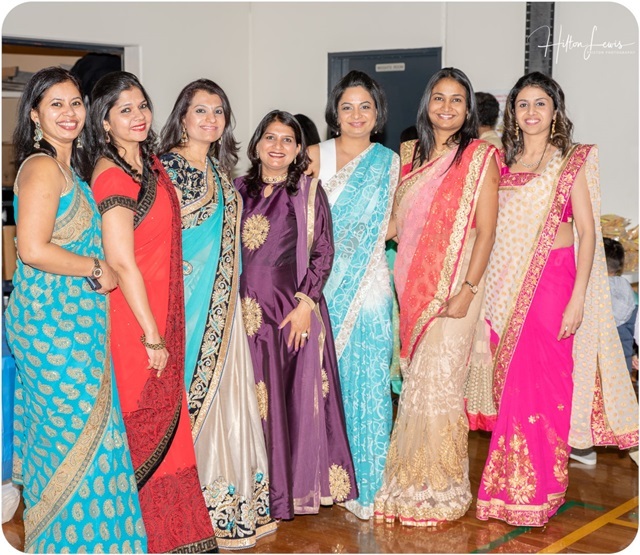 The Baila dance brought the curtains down on what was a fantastic day of celebration. 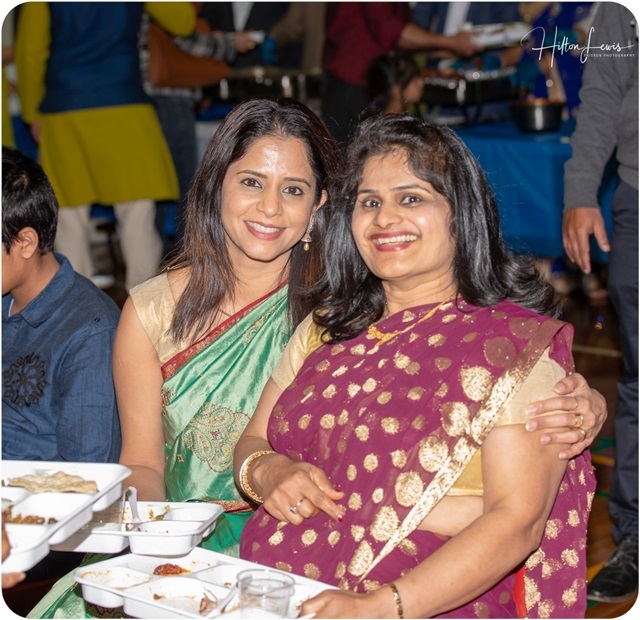 ‘The feast of the family and a feast for the family’- Monthi Fest had all the ingredients of a perfect community gathering hosted by the Melbourne Konkan Community with over 600 people taking home wonderful memories. 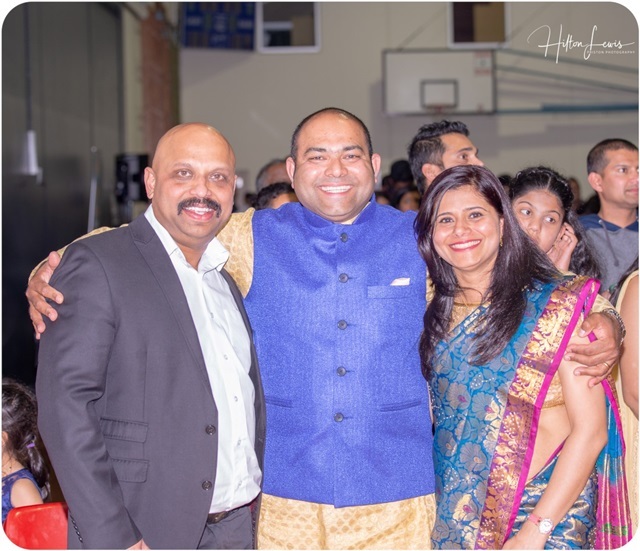 Melbourne Konkan Community Inc. (MKC) is a registered association based in Hoppers Crossing, Victoria - Australia. 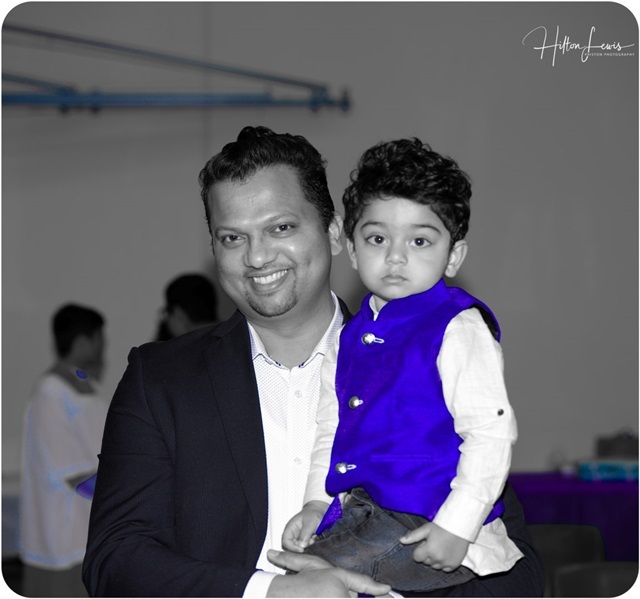 It welcomes all Konkans residing in Melbourne to be a part of this growing community. MKC committee members can be contacted by emailing to mkonkanc@gmail.com. 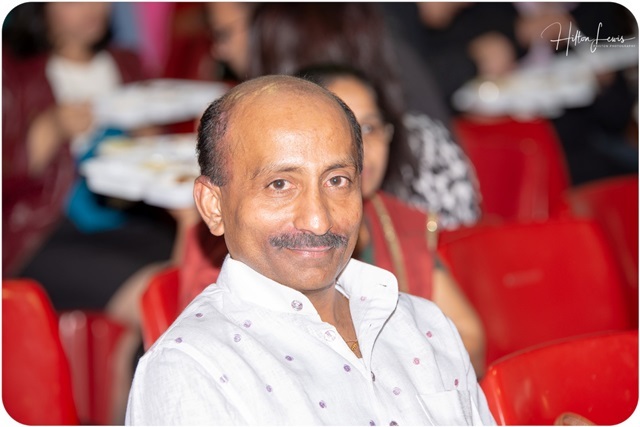 To know more about MKC and our activities, please login to Facebook and LIKE our page or via Facebook @ http://www.facebook.com/MelbourneKonkanCommunity.